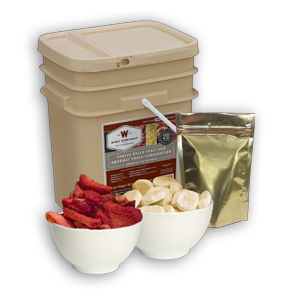 Premier Arms is happy to announce that we now stock Wise Food Storage. Let our knowledgeable staff help you and your family to prepare for your needs. 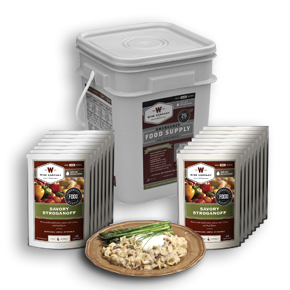 From a few days without power to feeding your family during a long term natural disaster, we have a Wise Food Storage product to suit your needs. All this at a very affordable price, cheaper than “on-line” retailers, even cheaper that Wise’s own web site. We buy direct from Wise so you are always assured the freshest product. And we stock the quantity you want, from a four week supply for you or enough to feed your entire family for months, we have it in stock. Best of all, Wise Food Storage products are all made here in the good old USA. Please read on to learn what Wise Food Storage products we offer. Real Food… prepared in minutes by just adding water. 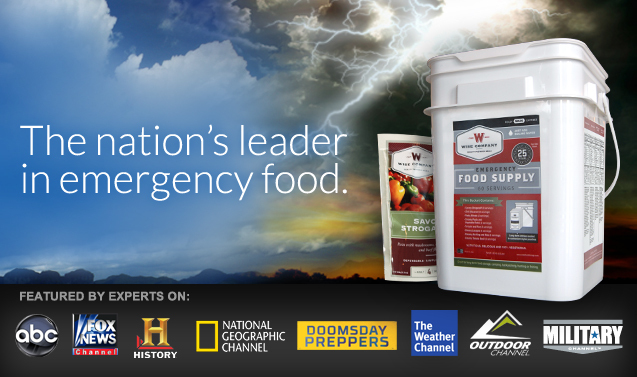 Wise Company takes an innovative approach, providing dependable, simple and affordable ready-made freeze dried and dehydrated entrées for emergency preparedness and outdoor use. 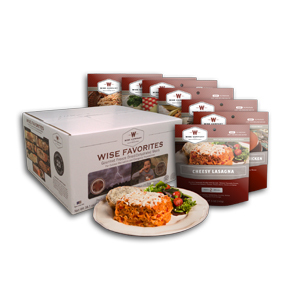 Whether you are preparing your family for the future or planning your next outdoor adventure, Wise Company provides great tasting, high quality foods that are quick and easy to prepare. 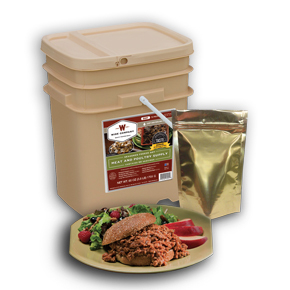 Finally there is a dependable, simple, and affordable choice for both your emergency food supply and outdoor needs. Wise makes it easy to prepare! Assorted freeze dried fruits are a dream come true. Each individual packet of fruit has been designed to mix and match (as desired) with long-term yogurt, pudding, and caramel sauces to boost the overall taste, calorie, and nutritional content. With up to a 20 year shelf life, this package is a Wise recipe for any type of emergency, not to mention great for everyday use. 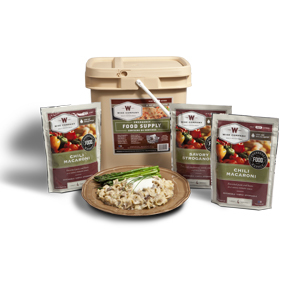 Assorted freeze dried vegetables are second to none. Each individual packet of vegetables has been designed to mix and match (as desired) with long-term gourmet butter, cream, cheese, and mushroom sauces. Our unique approach increases the overall taste, calorie, and nutritional content. With up to a 25 year shelf life, this package is a Wise recipe for any type of emergency, not to mention great for everyday use. You can prepare all of the Wise food with cold water, but a warm meal tastes better, preps quicker and is a moral boost in a disaster situation. That is why we also offer WiseFire. WiseFire is a great fire starter. 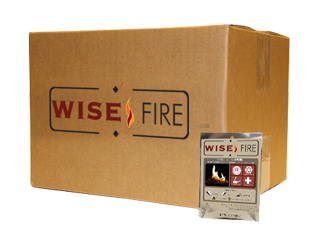 Unlike similar products, WiseFire does not contain any harmful chemicals or vapors, making it a perfect choice for people, food and the environment. Each individual pouch boils approximately 4 cups of water buy itself. Or, you can use WiseFire to more easily start a larger campfire, even with damp wood. • Safe to store - 25 year shelf life and stores safely near food. • Burns “green” - Clean alternative with no harmful chemicals. • Grab and go - Lightweight and simple to transport. 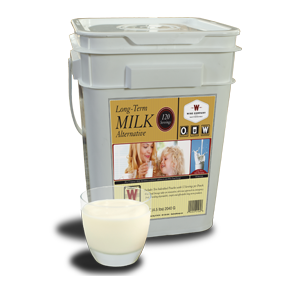 • Store in a cool, dry place to retain longer shelf life and better results. 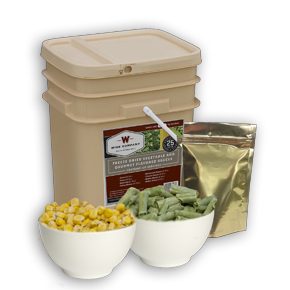 For the preppers out there, keep in mind that you can but you Wise Food Storage direct from us. We have it in stock, ready to go home with you. Best of all, there are no records kept of your purchases. Unlike internet sites, we don’t need your name or address. Face it, in a disaster situation, not having everyone know that you are prepared is not a bad thing. Just pick out what products you want, pay, and your on your way.